Americans will getting hold of it soon, but what about the rest of us? 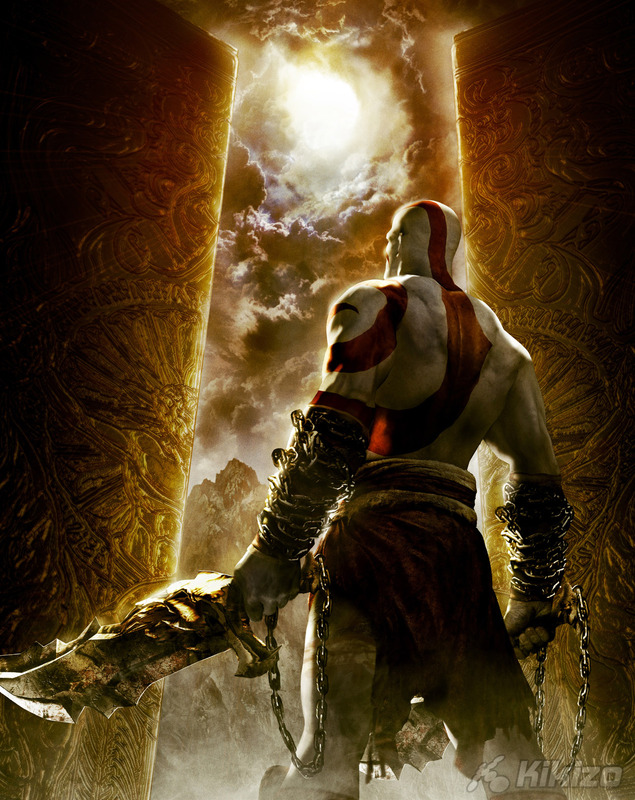 Those PSP owners in the US who signed up for it will soon be taking delivery of a demo for God of War: Chains of Olympus, before the game itself comes out next year. But Sony hasn't yet said when people outside the US will be able to taste the God of War's wrath. In a post on the official PlayStation blog in the US, God Of War series creative director Cory Barlog said that the demos were being sent out now. "As I type these words, legions of carrier Harpies are being dispatched to deliver the sweet UMD goodness that is God of War: Chains of Olympus - Special edition: Battle of Attica Demo Disc," he wrote. 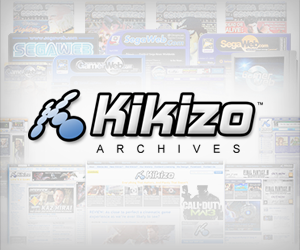 We contacted Sony to find out when we could expect the disc in the UK. As of now, it seems, there's no official plan in place. The demo has been a long time in the coming, with Sony having started to take names in March already. In a comment on the blog post, Barlog apologized for the long wait. 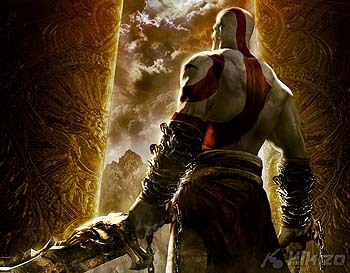 Also on the post, Barlog made a touch-in-cheek comment on the as-yet-unannounced God Of War game for PlayStation 3, writing: "God of War 3? I have no idea what you are talking about? :-)"
Though there have been hints and rumours about a PS3 instalment, Sony has yet to formally announce anything.